We are excited to share Life Point Church's project with you! 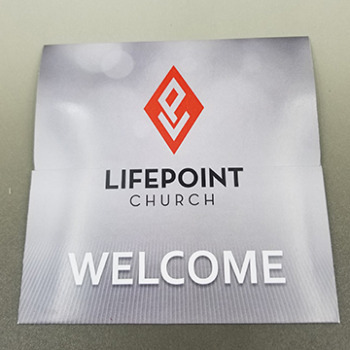 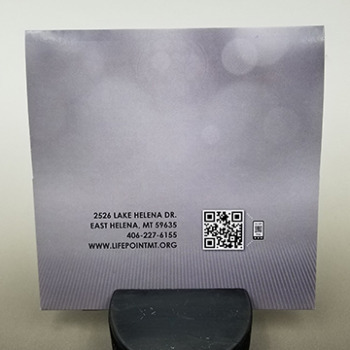 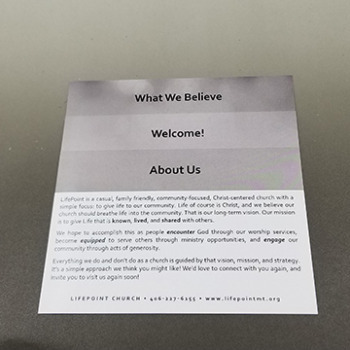 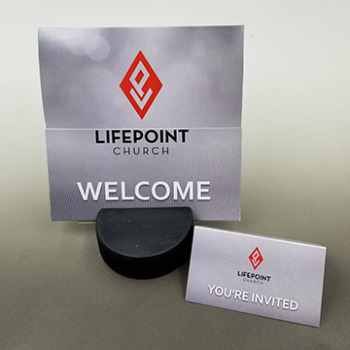 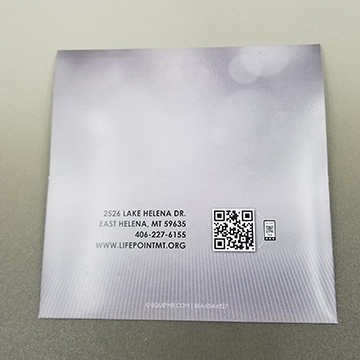 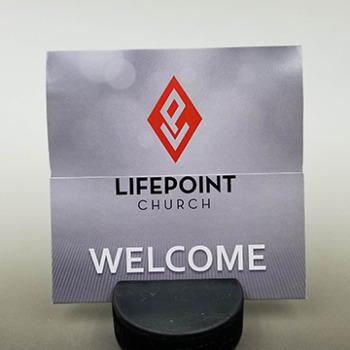 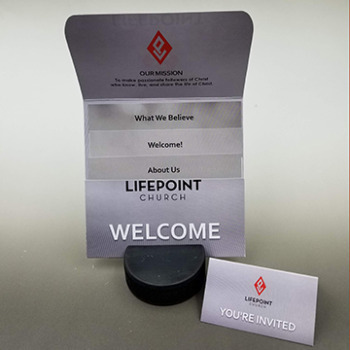 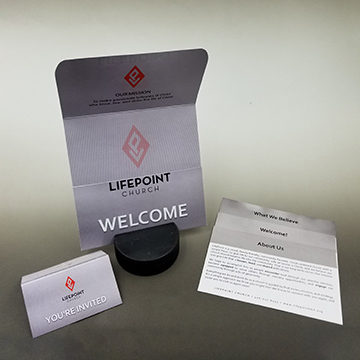 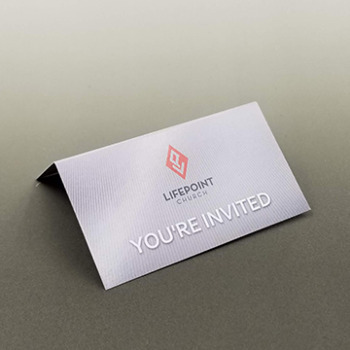 Life Point Church redesigned their logo, and with that starting point, decided to redesign their Welcome Packets. 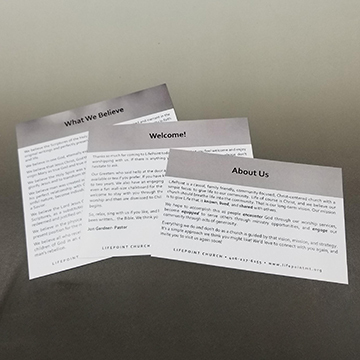 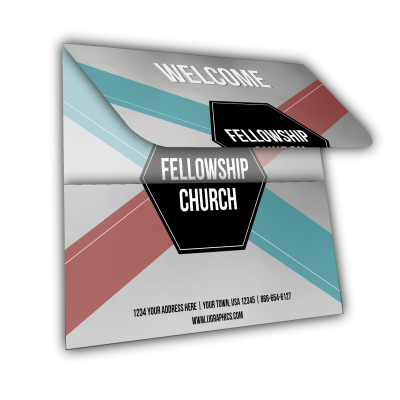 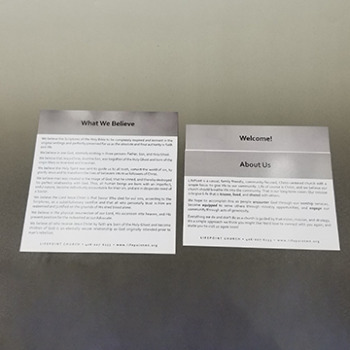 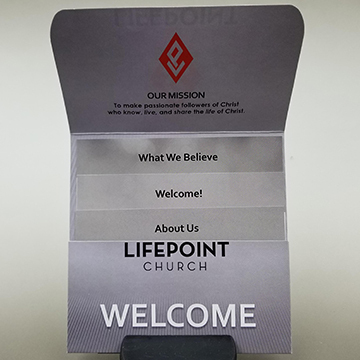 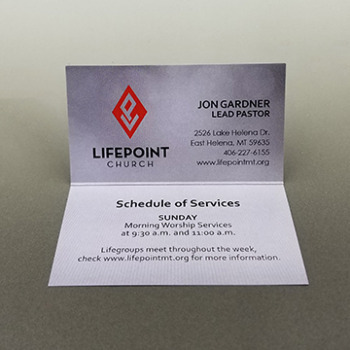 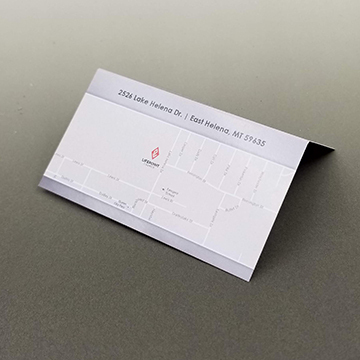 We began with the framework from Modern Marker to redesign Life Point Church's Welcome Folder. 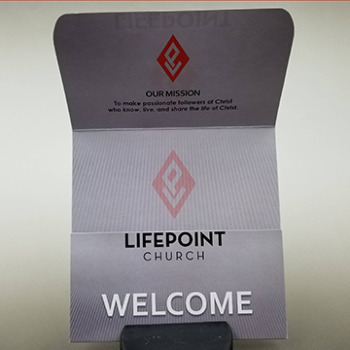 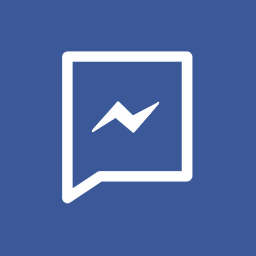 With their new logo as inspiration, we created a folder that would highlight their church name and mark.